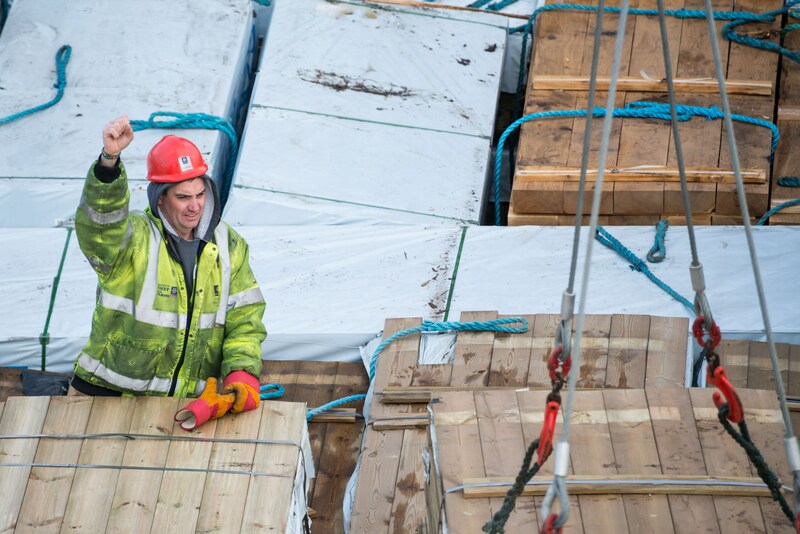 As demand for timber and timber products grows, there has been a continuing increase in the volume of material being imported into the UK, creating a booming trade for our ports. Each year the UK imports over 5 million tonnes of conventional forest products (excluding biomass/wood fuel) and it is estimated that an additional 10 million tonnes of forest products are imported in containers. 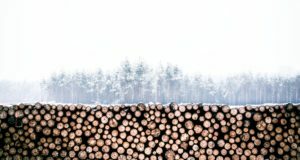 According to Forest Research, the UK was the second largest net importer of forest products in 2016, behind China, and wood products imported in 2017 were valued at £7.8 billion, including 7.9 million cubic metres of sawnwood, 3.4 million cubic metres of wood- based panels, 6.9 million tonnes of wood pellets and 5.6 million tonnes of paper. 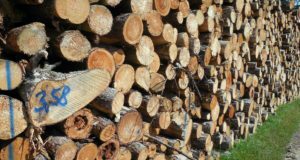 As demand for timber continues to increase, amid a dwindling homegrown supply, the trend shows no signs of slowing down. UK ports have responded to the growing market, by investing in their facilities to offer a range of additional services from storage and stock management to timber treatments. The Port of Sheerness, part of Peel Ports’ London Medway Cluster, imports and handles over 1.2 million tonnes of conventional forest products annually. Over the past few years over 200,000 tonnes of bulk product (plus at least as much again in containers) has also passed through its port, Liverpool and over 100,000 tonnes through Clydeport. The Port of Sheerness provides a number of bespoke solutions for forest product customers, utilising in excess of 131,000m2 of internal storage for paper, pulp, plywood and a timber treatment facility, with 10 acres of external timber storage. 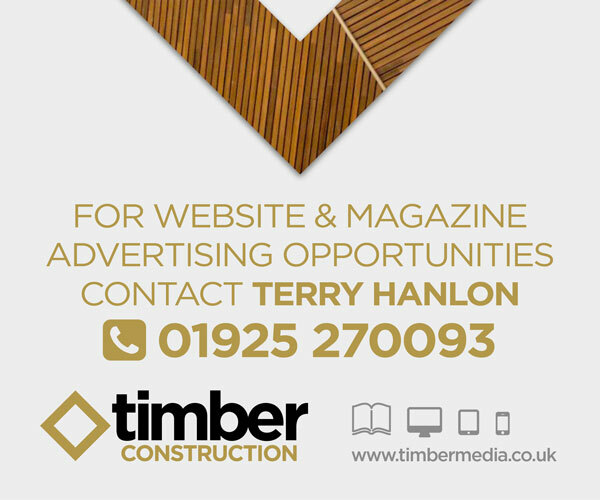 It offers stevedoring, storage (internal and external), stock management, pick and pack services, damaged reel repairs, outloading for onward distribution and in partnership with two timber customers – timber treatment. The Port of Liverpool can receive shipments in bulk and containerised form and containerised shipments can be unloaded and stored as bulk products to give flexibility to customers. It also offers a multi-user warehousing facility, where multiple customers can store cargo and scale the size of their warehousing footprint based on demand. It handles dispatch, labelling, sorting and repackaging, enabling its customers to ship directly to their customers, rather than transporting goods to a distribution centre across the country. 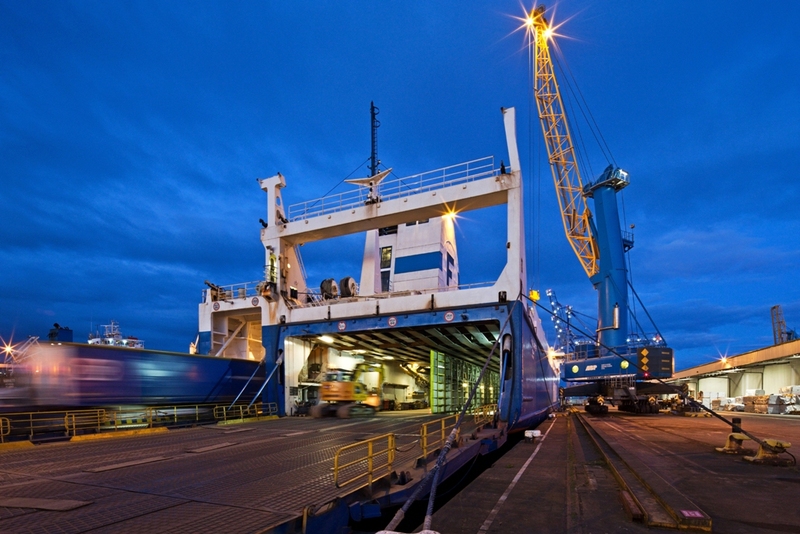 ABP has a network of 21 ports across England, Scotland and Wales, including the UK’s biggest port complex – Grimsby, Immingham, Hull and Goole – the Humber ports. 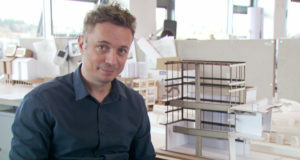 “The Humber is critical in driving the economy, handling a total of £75bn of trade each year and supporting 34,900 jobs nationally and locally,” said Matthew Boyle, commercial manager and trade sector specialist in timber. 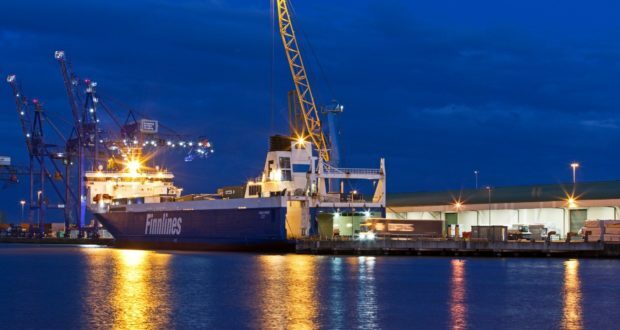 Roll-on roll-off shipping operator Finnlines has traded from the terminal since 1973 with its Baltic Sea call every week to Helsinki and the Finland Terminal has trading routes from Northern Europe, Russia, the Baltic States, and Scandinavia. Forth Ports, the third largest port operator group in the UK, owns the Port of Tilbury on the River Thames and seven ports in Scotland – Grangemouth, Dundee, Leith and Rosyth – and the smaller ports of Methil, Burntisland and Kirkcaldy. Over 500,000 tonnes of timber pass through its ports each year, as well as significant volumes of pulp, woodchip and logs. 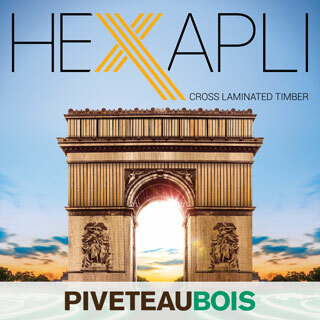 It handles a wide range of forest products across the group; sheet materials, specialist timber products, plywood, doors, mouldings and softwoods, coming from Europe, Baltics, South America, North America, Far East and Africa. Tilbury has excellent links throughout the supply chain, including shipping lines, importers, merchants and distributors, offering services including both breakbulk and container services; over 25 acres of undercover storage including transit sheds and distribution facilities, a choice of de-vanning facilities for containerised product and an on-site wood treatment plant for sheet materials and timber. It also has the facilities to handle products that have been domestically produced. Dundee, Grangemouth, Methil and Burntisland are its principal paper and forest products ports in Scotland, offering facilities to handle the full spectrum of products from both containerised and breakbulk cargoes. Grangemouth has a dedicated Forest Products Terminal offering devanning, loading, warehousing and stock management. 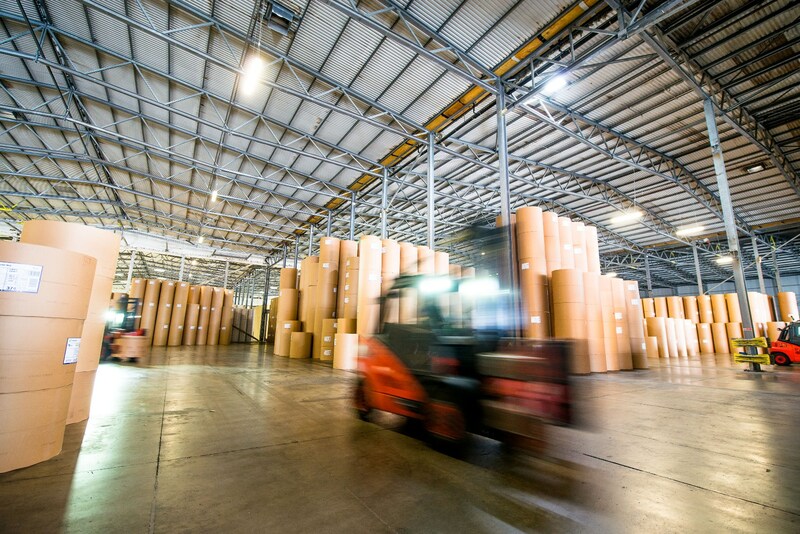 Products are handled by a fleet of forklift trucks, fitted with various clamp types for paper and pulp. 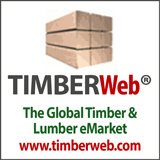 to include full timber treatment and additional storage. Methil is an important hub for a major timber importer and provides cargo handling services, a stock management system, and a pick and pack service for onward deliveries to customers. Burntisland is home to a dedicated timber manufacturing facility within the port with its imports going directly into its yard. Shoreham Port, a commercial port on the south coast of England, handles over 420,000m3 of timber/forest products per year, including posts, fencing, stakes, telegraphs and decking, as well as wood chip, from Sweden, Finland and other Baltic states. 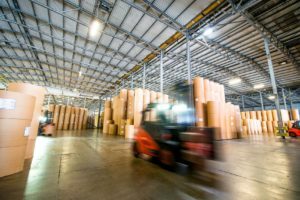 Timber accounts for 15% of its annual tonnage and it works closely with the entire supply chain, offering a full stevedoring service with a state-of-the-art stock control system. Over the last 10 years, the volume of timber products passing through the port has continued to rise, leading to investment in new sheds and cranes and more staff on the ground. 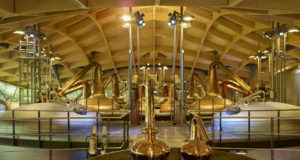 It has also increased its outside storage areas by about 16 acres and undercover storage for timber by about 130,000 square feet. 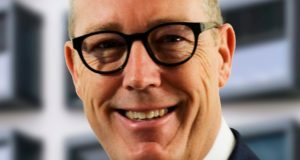 The general state of trade across the UK has been healthy throughout 2018 and ABP will continue to invest in infrastructure, equipment and employees, said Boyle. 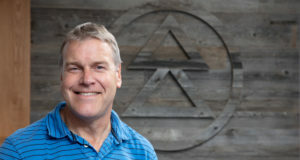 “ABP believes timber/forest products is an important and buoyant sector which is why it continues to regularly invest in its infrastructure and personnel training to offer a premier option on the East Coast of the UK,” he said. 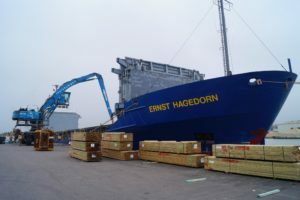 “ABP envisages an increase in the amount of timber/forestry products passing through the Humber ports as we have a strong and established presence in the East Coast of the UK facing major supplier markets such as Scandinavia. Peel Ports Group has continued to invest in infrastructure at its ports and its Wellmarsh Development, adjacent to the Port of Sheerness, has been refurbished and additional facilities developed for new customer Rowlinson Timber. With phase two coming online, Peel Ports is providing a new timber treatment and storage facility, with up to 10 acres of external storage space, and the possibility for a further 14 acres in phase three. In addition to the Wellmarsh development, the group is undergoing a reconfiguration programme at the port of Sheerness and investing in existing facilities such as new mobile harbour cranes, grain stores, warehousing and infrastructure improvements. 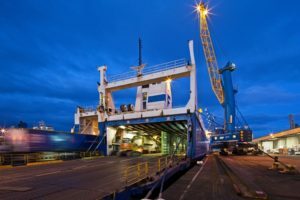 “With construction booming in the South East and London, and Sheerness ideally placed to supply the nation’s capital, the port is continually investing to improve our customer experience and provide strategic access to key markets for some of the biggest players in the industry,” said Mayor. 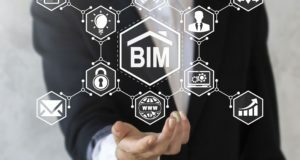 The group is also seeing a continual increase in volumes at Liverpool, boosted by a thriving construction sector in the North West and Midlands. Enquiries continue to come into Shoreham Port at a steady rate said Beth Evans-Gay, commercial and operations director and it will continue to make long-term investments to manage and develop the port for stakeholders and customers. “We have seen an increase in timber products passing through the port in recent years and this can be seen in our throughput figures, particularly over the last five years” she said. The Port of Grangemouth has experienced a steady increase in timber imports, as well as an increase in woodchip and log imports, due to a growing demand from panel product manufacturers and biomass-fired power plants. 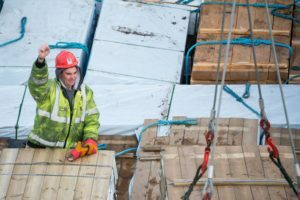 All ports are confident of a bright future, despite Brexit looming on the horizon, and they are continuing to invest in their facilities to streamline services and ensure that enough timber is imported to meet demand. “Handling of timber products is very important to Forth Ports and we are keen to work with our customers to ensure their supply chain is as streamlined and efficient as possible,” said Wallace. Forth Ports has discussed Brexit with customers and the relevant authorities, said Wallace to ensure that plans are in place to minimise disruption to supply chains and volumes. 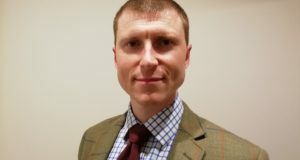 While there is obviously some uncertainty over the effect that the UK’s exit from the European Union will have on trade, Evans-Gay, believes that the impact on services at Shoreham Port will be minimal. For ABP, Brexit has provided an opportunity for growth, as many companies look to find alternative routes to ports such as Dover. 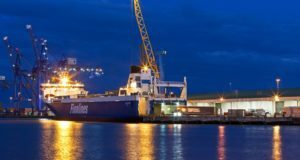 “The Port of Immingham is already the biggest port in the country by tonnage, but signs are indicating that we have the potential to grow significantly in the coming years,” said Boyle. “A shift in trade volumes has been noticed, with cargoes originally destined for ports such as Dover, moving increasingly north as trade partners look at alternatives to mitigate any difficulties the more traditional routes may experience in future. 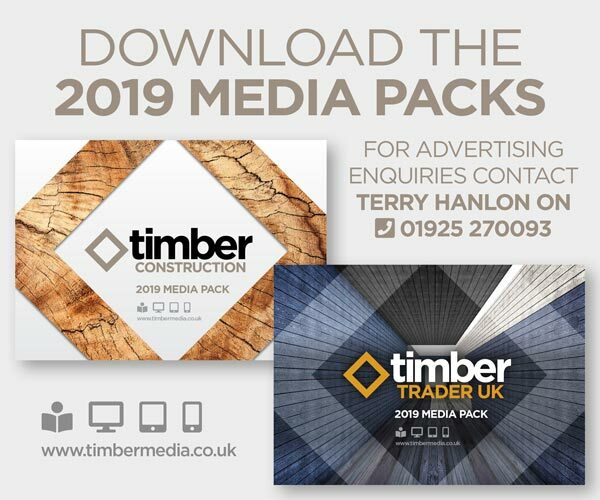 Copyright © 2019 Timber Media Limited, Timber Construction Magazine and Timber Trader UK Magazine. All rights reserved. 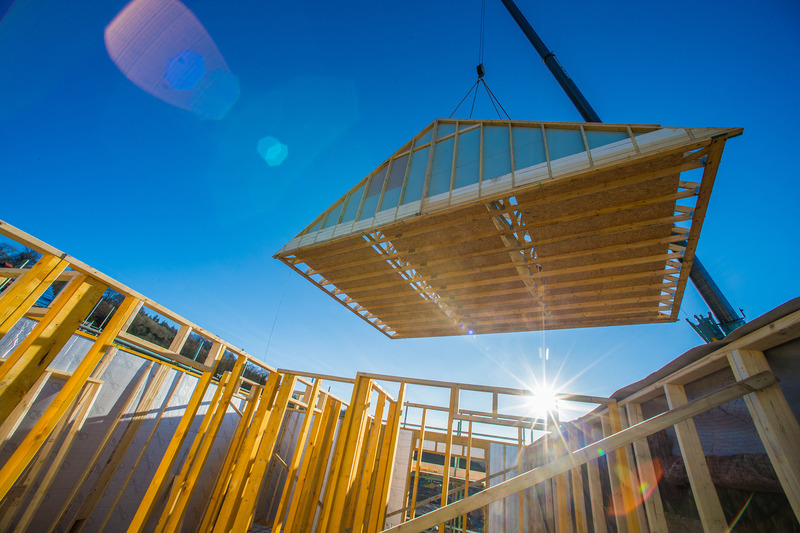 Timber housebuilding is going from strength to strength with timber frame homes set to account for almost one third of the home building market in the next few years.